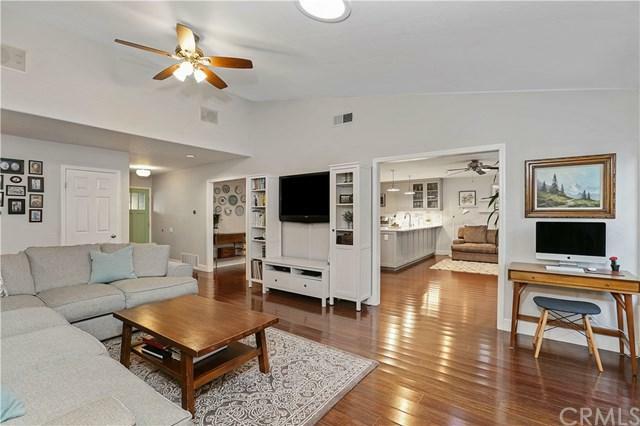 Tastefully remodeled inside and out! 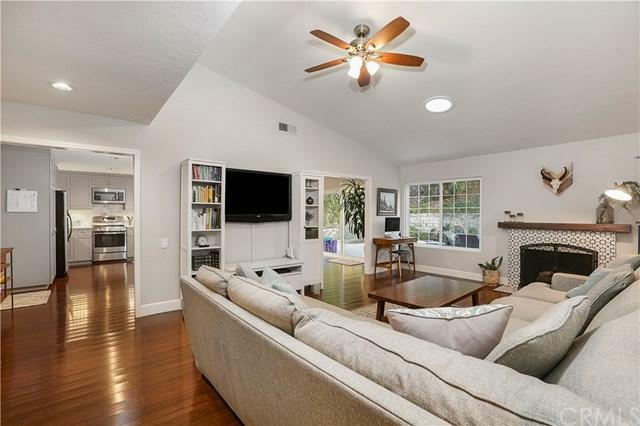 Interior updates include kitchen cabinets, appliances and quartz counter tops, bamboo flooring throughout, a deco tile fireplace, Solatube skylights, new AC and heating, and much more+GGabsolutely turnkey! 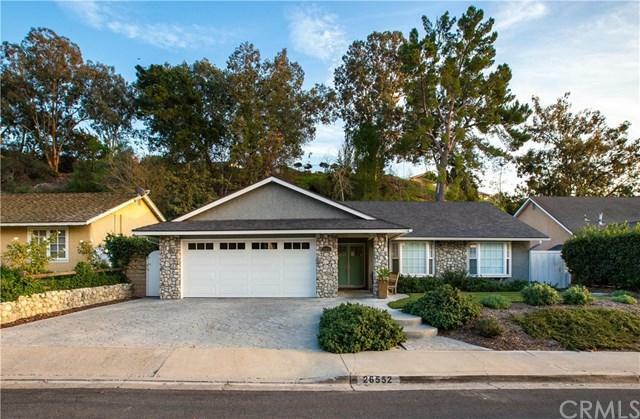 Outside, the backyard is perfect for entertaining, with new hardscaping and landscaping, a fire pit, and privacy provided by a sloping rear hillside. A landscape makeover in the front yard has yielded excellent curb appeal, and new drainage and irrigation means easy upkeep. 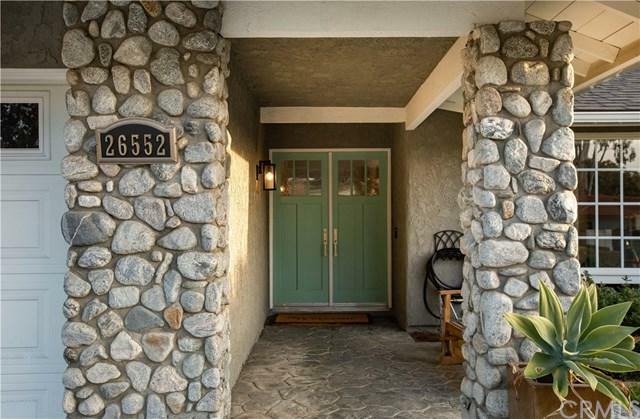 Ideal neighborhood location, in the sought-after Deane tract, near the end of a cul-de-sac. This one is a must-see! Sold by James Holmes of Coldwell Banker Res. Brokerage.